Check out this lovely 2 story home! This home has a lot of natural light, stained concrete floors downstairs, open kitchen, & a living room space with high ceilings. 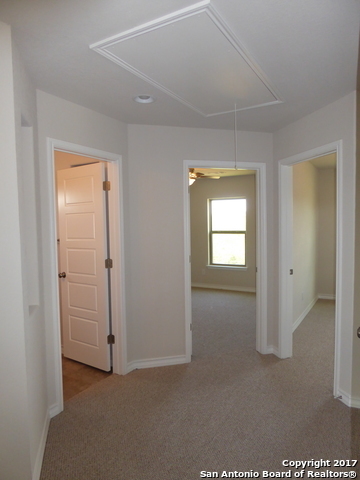 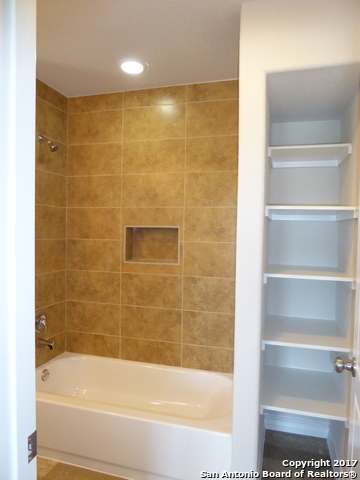 All bedrooms are upstairs with a large utility room & carpeted floors. 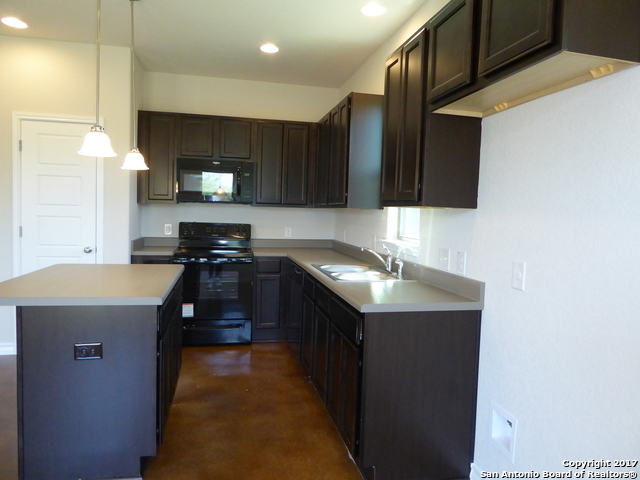 Builder upgrades include a dishwasher, stove, microwave, & refrigerator. 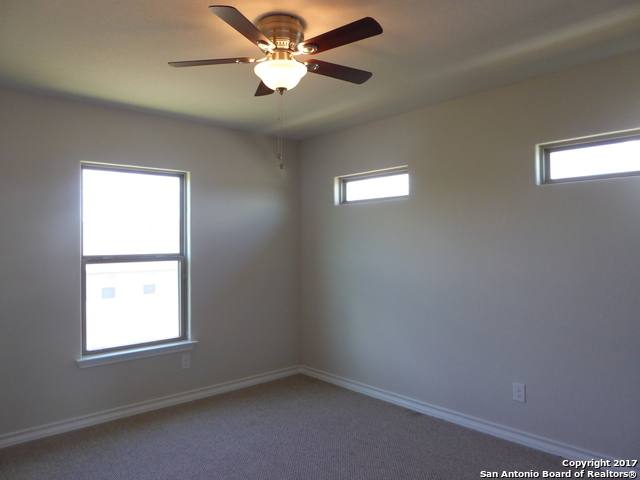 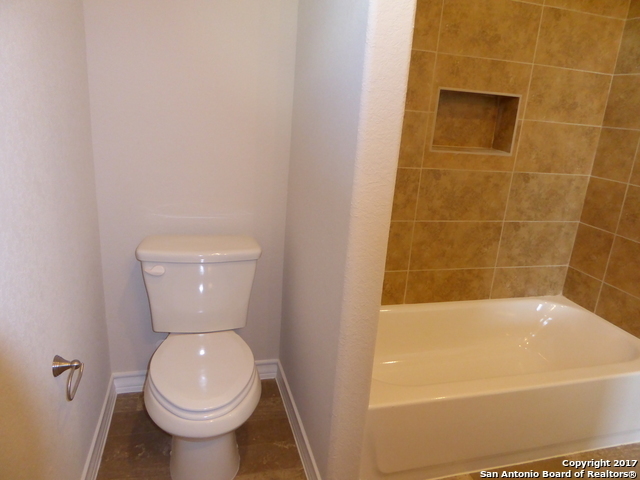 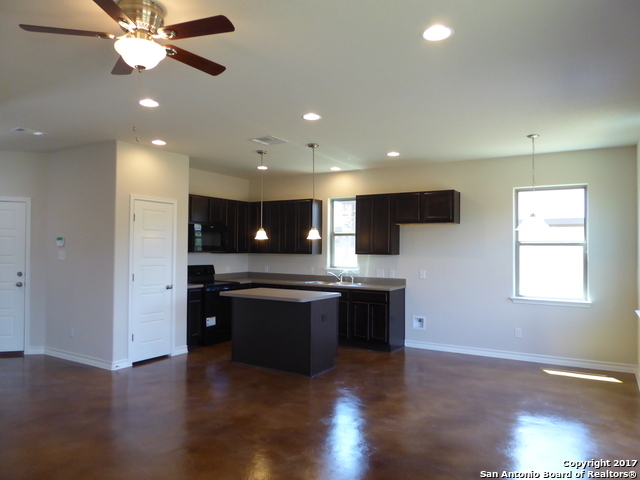 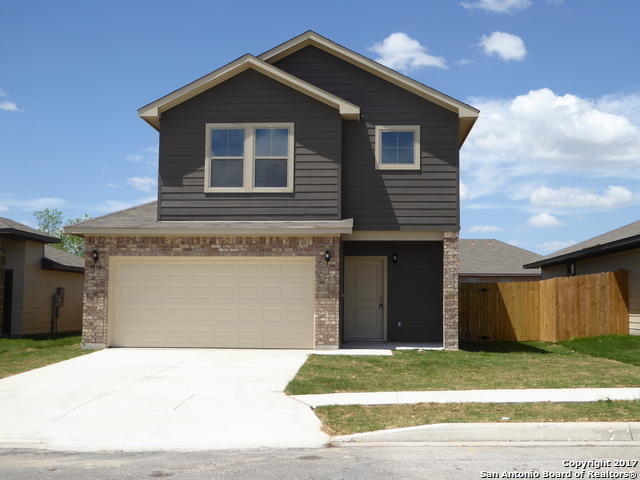 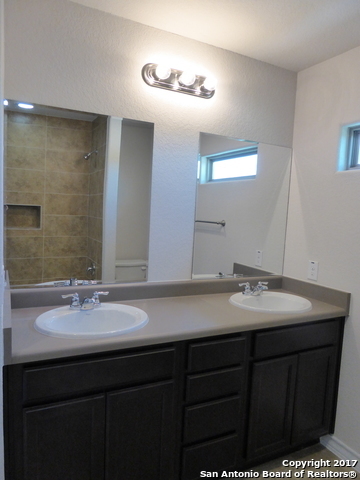 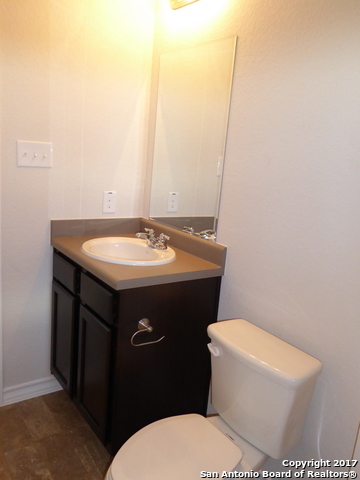 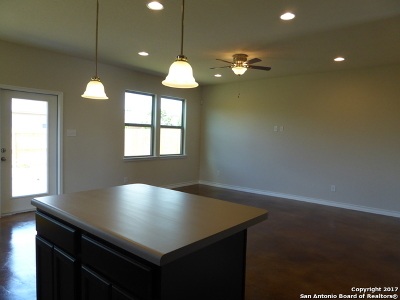 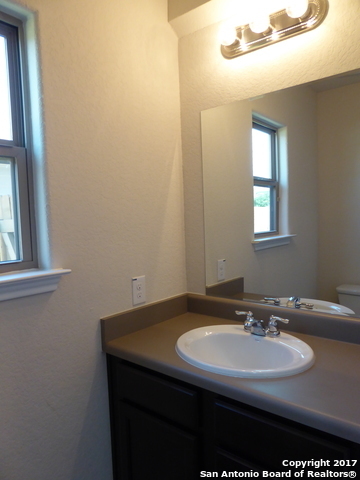 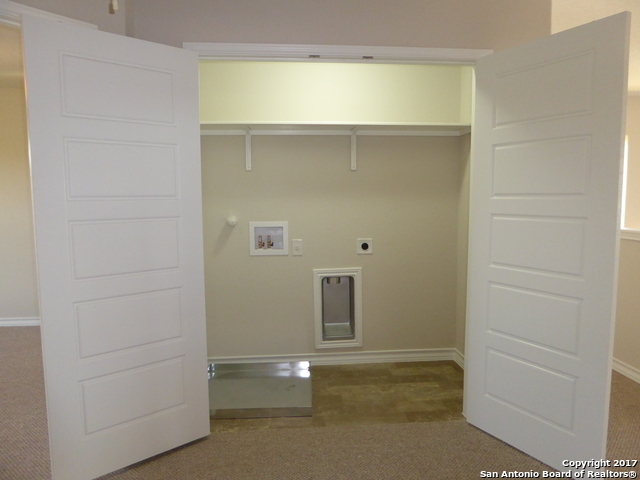 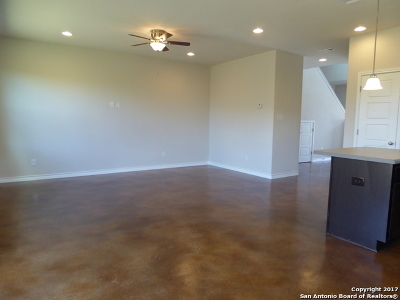 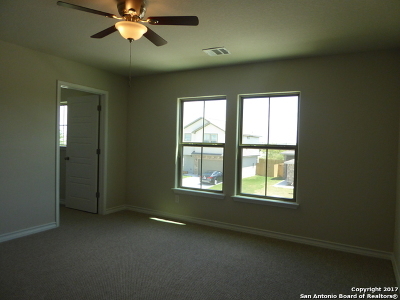 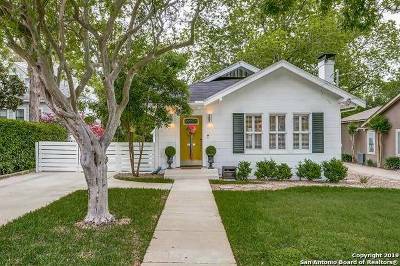 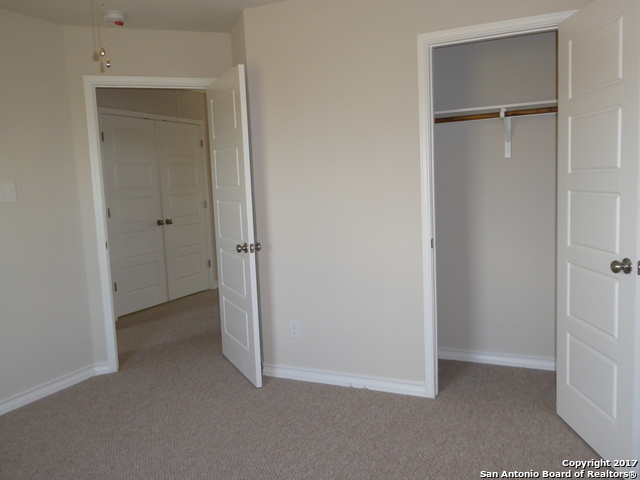 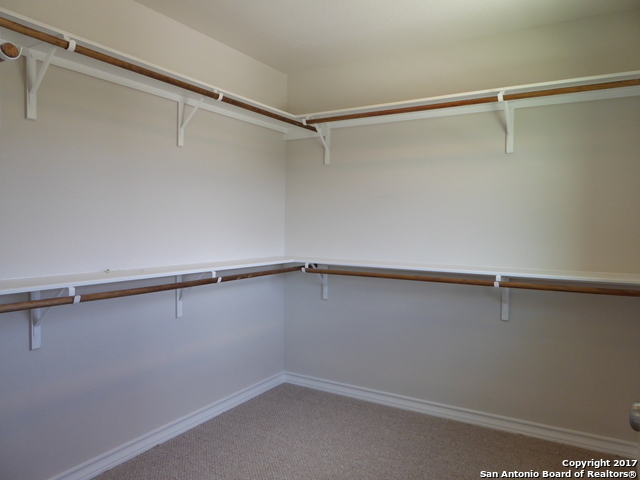 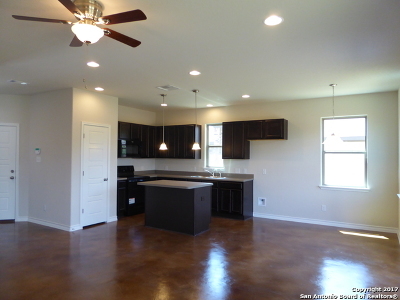 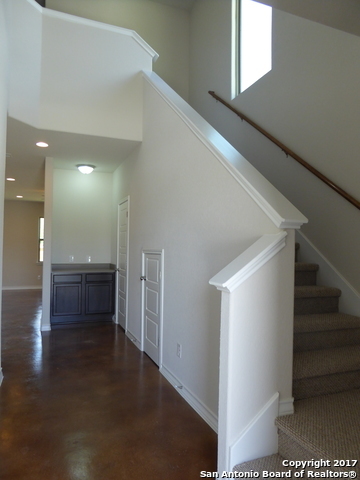 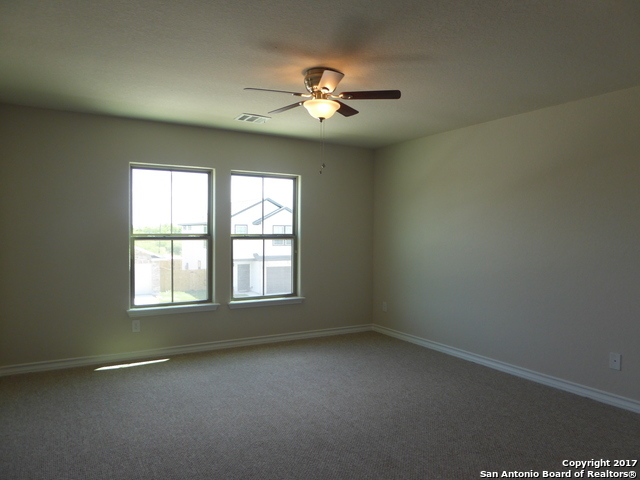 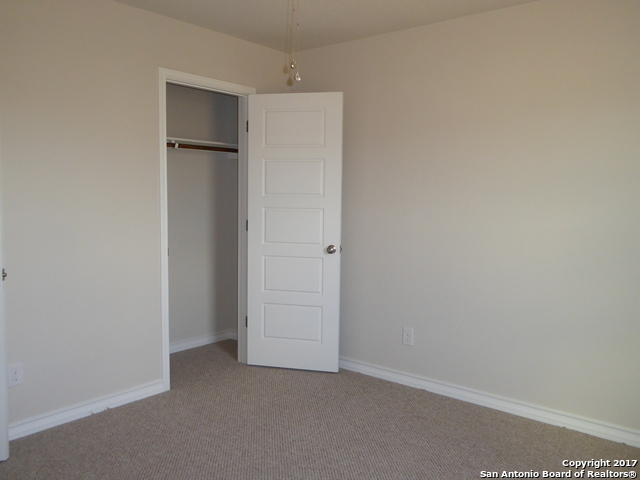 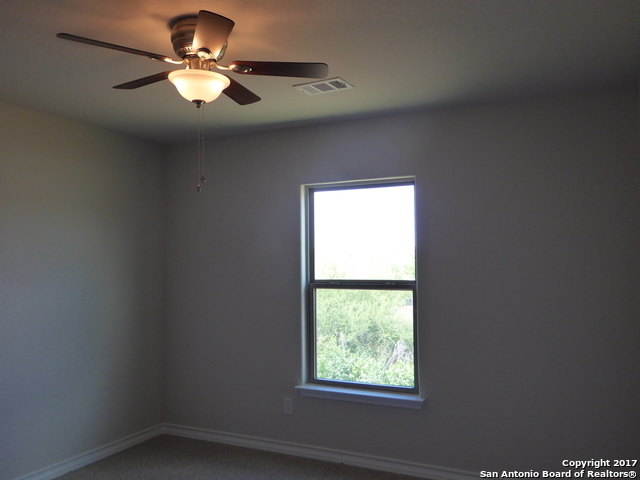 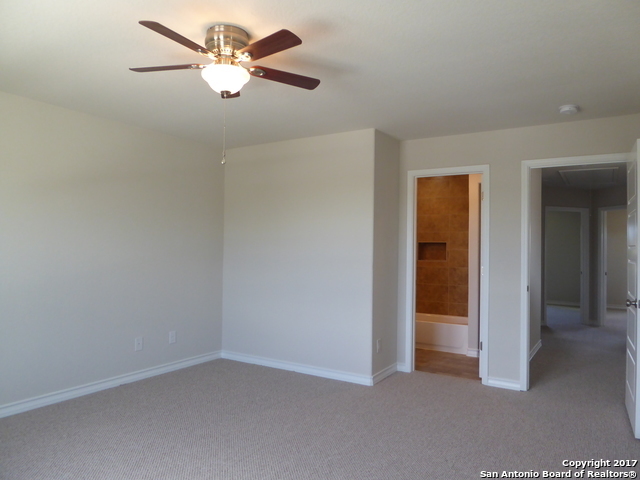 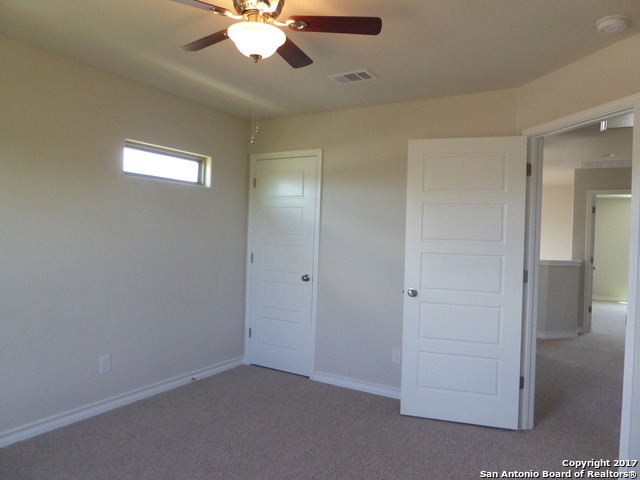 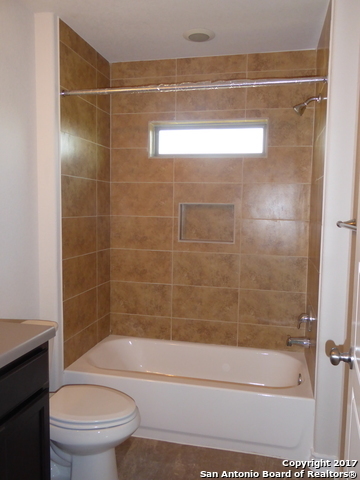 It&apos;s a corner lot with easy access to 1604, SAMMC, & Randolph Ari Force Base. 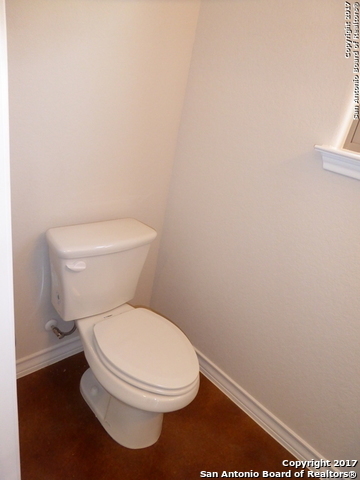 NO pets allowed!